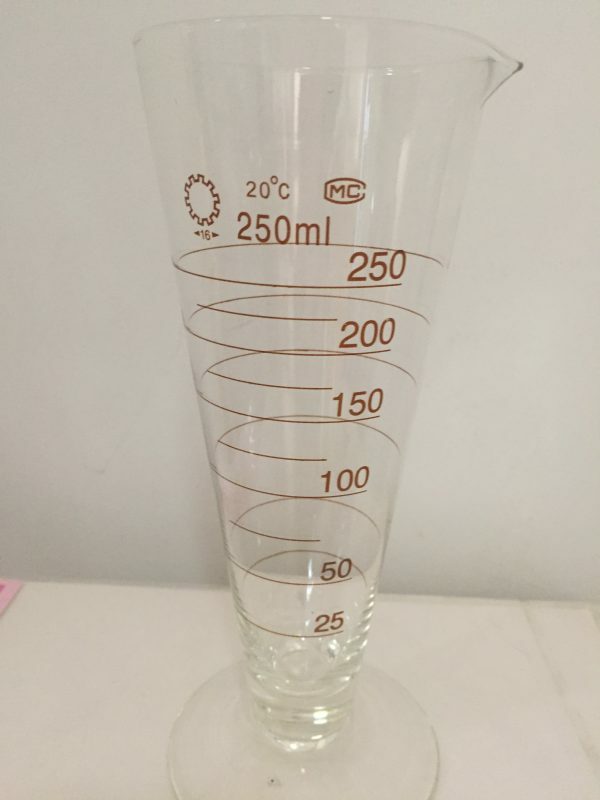 The Conical Glasses combines elegance and durability. They are fully tempered, offering a longer lifespan, shock and heat resistance and professional dishwasher safe finish. 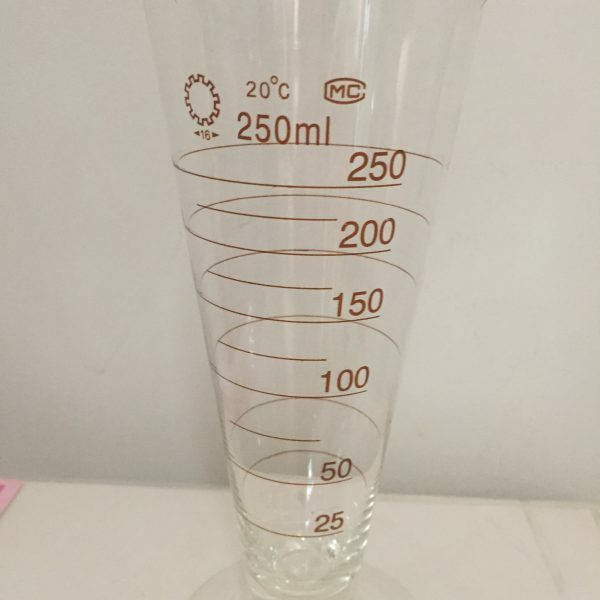 measure for up to 250ml. Easy to clean.